I think you’ll agree with me that sometimes justifying buying yet another drone is extremely hard (especially for our girlfriends/wives!). Fortunately, getting a few bucks back from your equipment is a valid excuse for going out and purchasing one of the latest and greatest drones out there. Additionally, the idea of earning your paycheck as a drone pilot is tempting, since the market is not too saturated (yet) and your earnings will mostly depend on your skills. 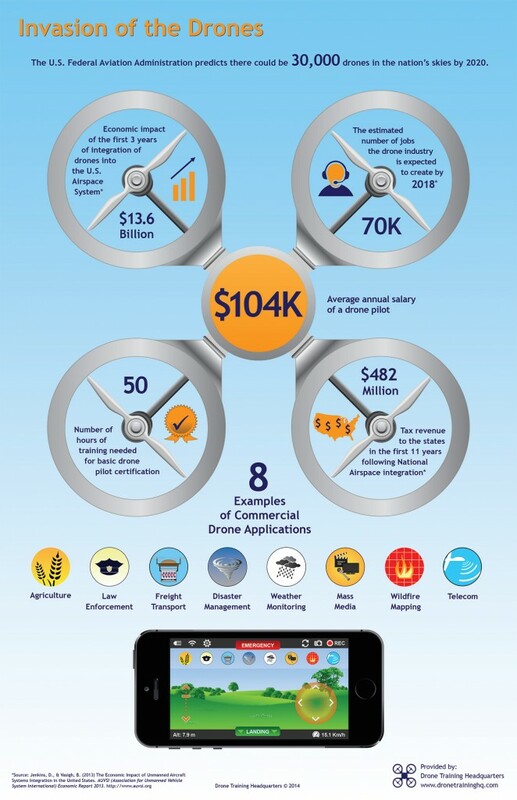 DroneTrainingHQ reports that the average annual salary of a drone pilot is over $100K, so that’s motivation for ya. In the USA, the FAA (Federal Aviation Administration) requires that you register your aircraft if it weighs between 0.55 lbs. (250 grams) and up to 55 lbs. (25 kg), otherwise you will be subject to civil and criminal penalties. You can register your aircraft here, it only costs $5. 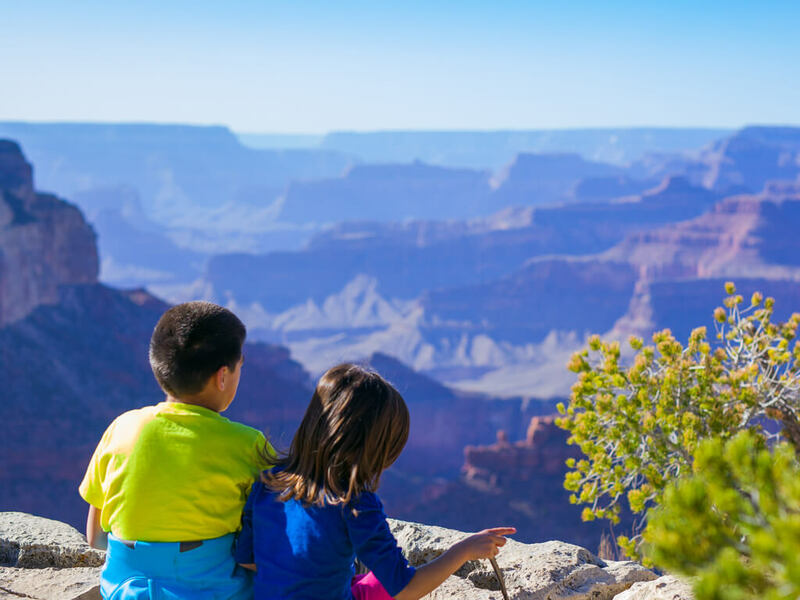 In addition, you have to follow the established rules – just because you can buy a drone, doesn’t mean you can fly it anywhere, or for any purpose. I highly recommend to check out KnowBeforeYouFly for more information and guidance about flying safely and responsibly. If you want to fly commercially and earn money, you must be certified. To get your Remote Pilot Certificate, you must pass an Aeronautical Knowledge Test. 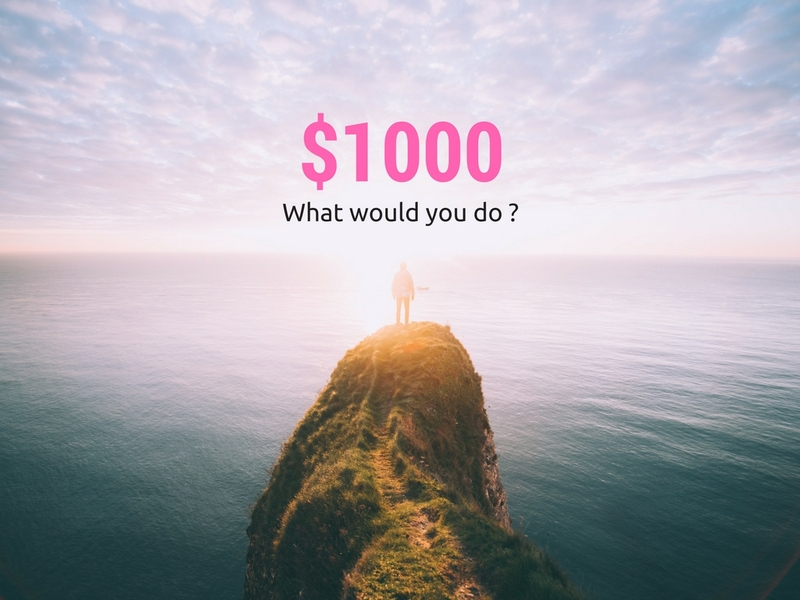 The test is $150 every time you attempt it. 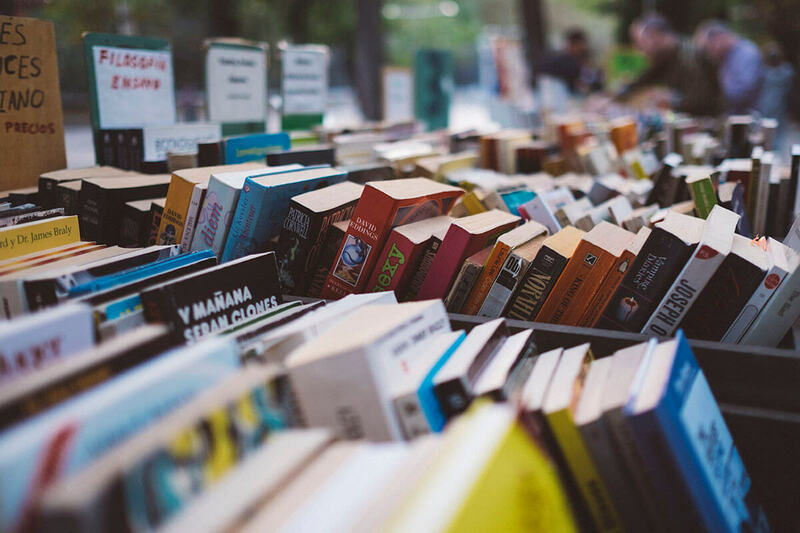 In order to prepare for the test, there are many materials and online courses you can check out (some of there are free resources, others are paid online training courses). Most of the people who have already passed the test report that you should focus on making sure you can read sectional charts and use them to determine the airspace over different areas, as this represents a big chunk of the questions in the test. [Important!] You are allowed to have the FAA test supplement with you when you take the test. Make sure you check it out before your exam and bring it with you! In the UK, in order to profit from a drone, you need commercial drone operation permissions from the Civil Aviation Authority (CAA). To obtain permissions, you must complete commercial drone training course with a CAA approved National Qualified Entity (NQE). To understand whether or not you’re actually operating commercially – follow this guide to drone licenses in the UK. Theory Section – Learn the theoretical drone knowledge and complete a theory assessment. Completed with an NQE. Operations Manual – Complete a manual which is submitted to the CAA detailing commercial operation of your drone. Flight Assessment – Pass a Flight Assessment by demonstrating skill over your drone as well as ensuring all safety checks and notifications are completed. Done with your NQE. 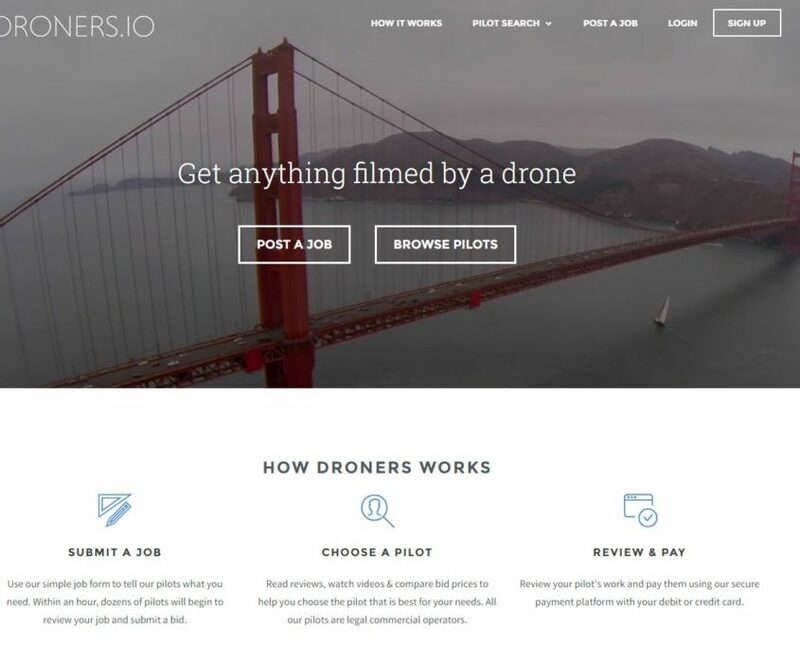 Getting Started: Where can you earn money with your drone? So let’s fast forward to the part where you already own a quality drone, you’ve registered it and you are a certified pilot (congrats!). 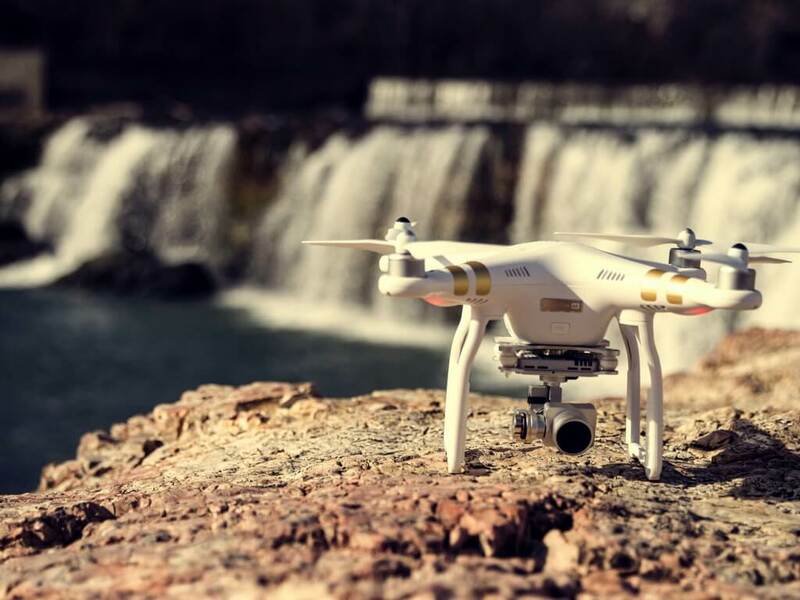 You are now just a few steps away from starting to earn money with it and quite possibly build a solid career in the drone industry. 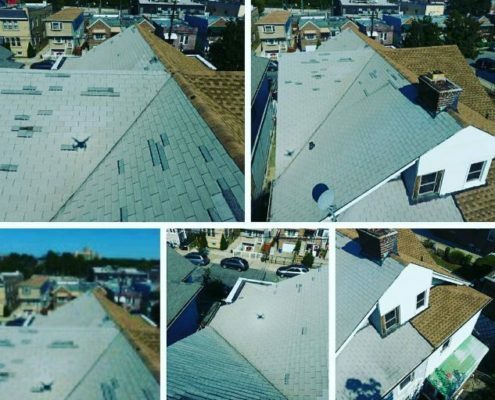 Aerial inspections are getting insanely popular lately. Many companies are starting to use drones to inspect cell towers, power lines, bridges, roofs and all kinds of other facilities. In the past, this was a difficult, dangerous and expensive task. Fortunately, there’s nothing more suitable for this kind of job than drones. They have great cameras, they can reach difficult locations with ease, and last but not least – they can do the inspection job much quicker than humans can. Analyzing the video footage from the drone can also lead to discovering better solutions. All in all, aerial inspections are safer, cheaper and they save time. And that’s exactly why drone pilots for aerial inspections will be needed more and more. Now, when it comes to drone footage, it can do wonders for your (or somebody else’s) business. The unique perspective from which you can shoot can definitely up your game and earn you some serious cash. That’s why aerial filming of weddings is a hot trend. Although it’s not everyone’s cup of tea, it definitely offers a unique view for this very special day. Besides weddings, there are tons of other occasions where you can use aerial footage. Real estate videos is one of them – here, drones are used to create spectacular marketing videos and show off luxury properties from an unique perspective. Speaking of which, drone footage is the only way to get the entire property in one shot. This makes it a lot easier to analyze the residential area and the surroundings, plus you can see the whole beauty of the property at once. I particularly like the type of footage that starts from the inside of the building, then the drone slowly flies away through some open doors and turns back to show the whole property from a distance. This definitely brings some phenomenal results. Of course, filming that kind of aerial footage will most likely require a serious equipment upgrade, but it be well worth it if you plan to do this seriously. In addition to weddings and real estate, you can use your drone for taking footage in many other areas, such as sports for example. DJI has recently used their Inspire 1 Pro to capture a very fast-paced sport event – the Rally Argentina 2016, and the results turned out awesome. The reason why drones are a good fit in sports is that they give another viewpoint of the action. 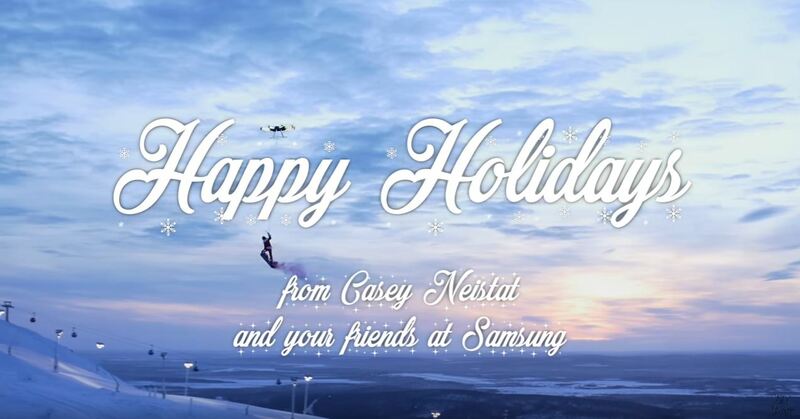 But for some sports, a bird’s eye view is the only option to follow the action – think of any water sport, skiing, snowboarding – it’s much cheaper and less-obstructive to get a drone in the air that will follow the action than a helicopter or even a blimp. Last but not least, capturing aerial news footage is another area where you can stand out from the crowd. Documenting a natural disaster or an interesting event is an alternative which you should not pass on. A drone can monitor your crops on a regular basis, allowing you to spot changes and revealing trouble areas before issues arise. Operating drones can help farmers reduce plant damages, cut costs and have a higher yield. On the other side, drone pilots can make a lot of money working for them. There is a mutual benefit for both sides. Although not of the most popular drone jobs, monetizing a YouTube channel is just too good to pass on. 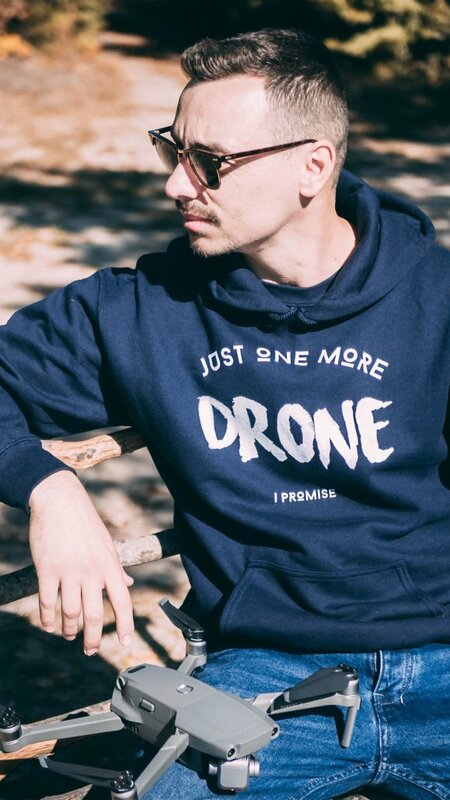 As there are literally millions of potential viewers out there who are into new tech and more specifically drones, having a large YouTube channel can be very beneficial. 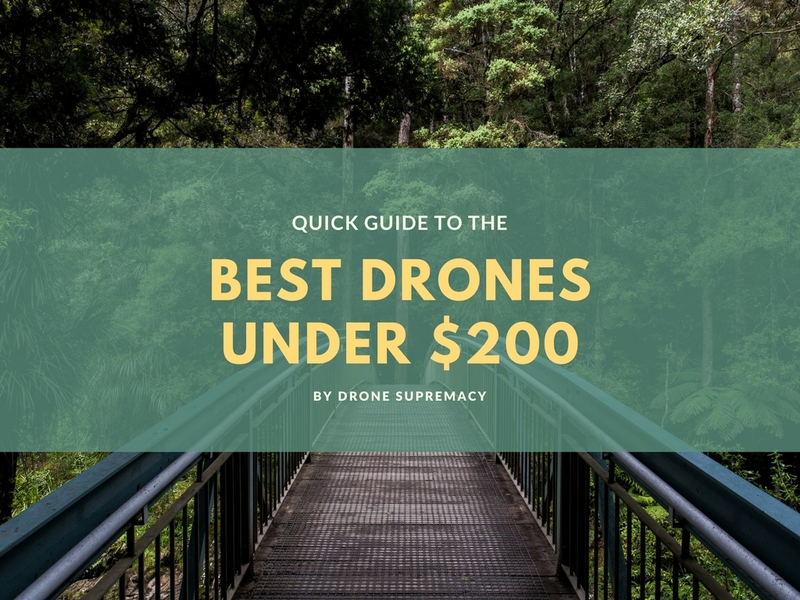 Drone unboxings, reviews, first flights, tips and tutorials are just a few of the content ideas that will quickly gain a huge following and possibly make you some money. 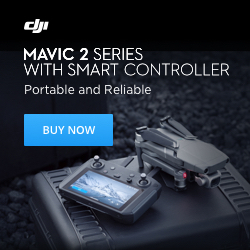 The channel provides great information as well as flying tips and drone reviews of many of the small and cheaper quadcopters, which often come directly from China with not very usable manuals or flying information. 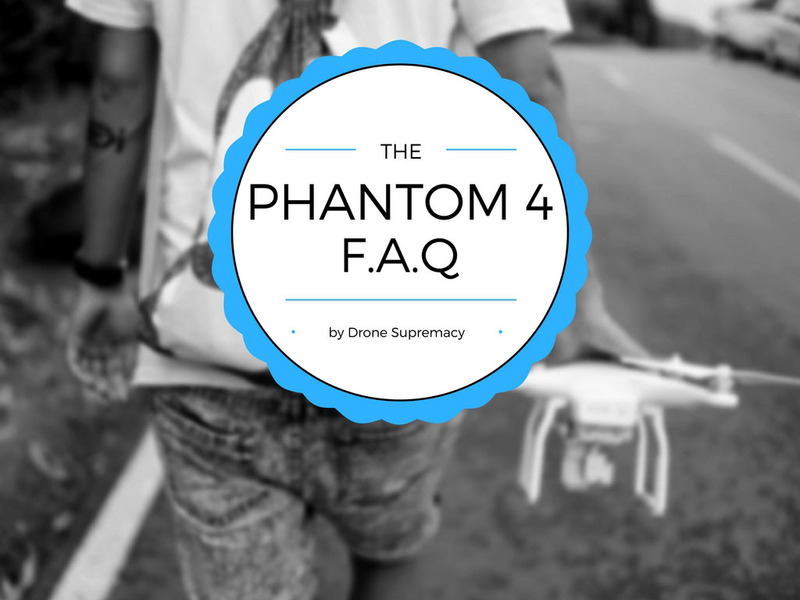 Of course, you can also follow the DroneSupremacy YouTube channel, which is quickly growing and currently has 12 000 subscribers. Drone mapping can be compared to Google Maps, but with higher resolution. The way it is made is by flying over a certain area and taking multiple pictures, which are overlaid on top of each other to create a map. Comparing maps taken at different dates makes it very easy to track progress or to have records to reference in the future. 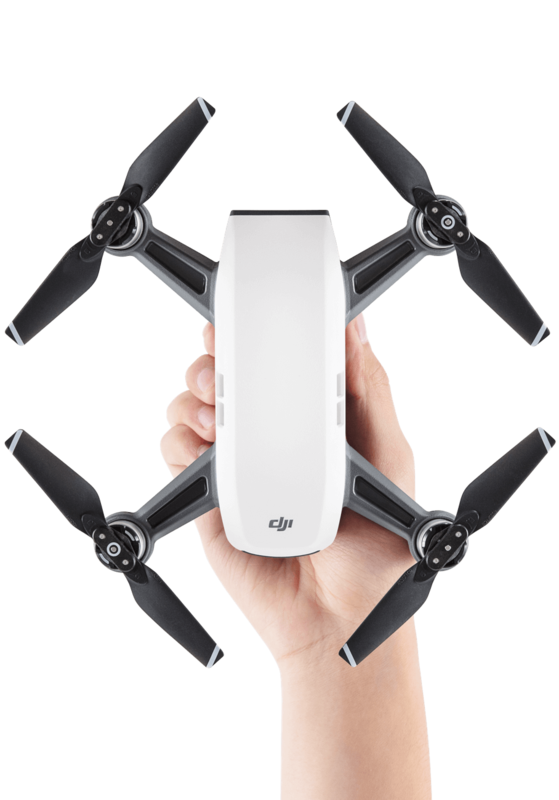 You can use your drone to capture data and turn it into professional accurate 3D maps and 3D models for you or your clients, produced from aerial video footage. The mapping services are needed in the agriculture, mining and real estate sectors, and a bird’s eye view offers a quick and effective way of doing things. If you’re looking for a drone job, finding the right position could be hard and overwhelming. While most of these websites are offering job positions in the USA, there are plenty of positions available overseas as well. Make sure to check them regularly as they update the listings often. 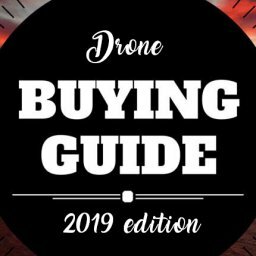 Skytango is a modern take of what a drone marketplace shoud be – it combines what most marketplaces do with some unique new features. It has a free and a paid version, so you don’t have to break the bank to check out their service. What I particularly like about Skytango is that it has а real-time map enabling you to be seen when you’re out in the field with your drone. This makes it very easy to connect with potential clients on the spot, report news and overall get quick orders from around the world. 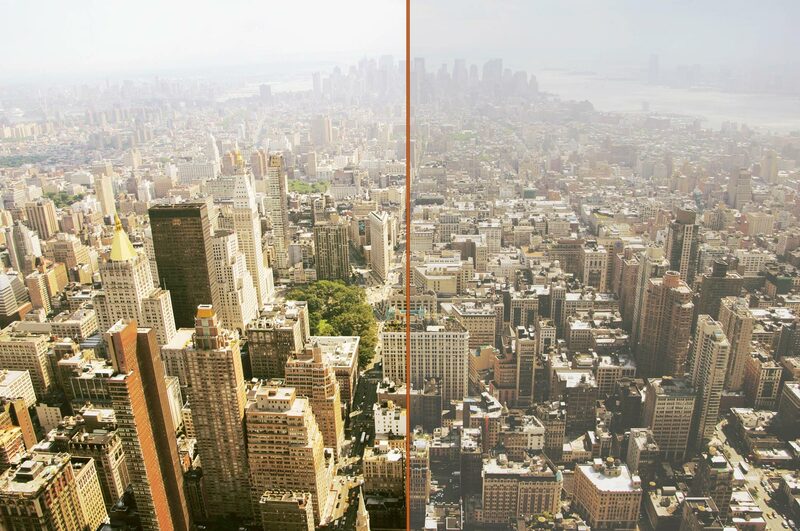 The real-time map is enabled by downloading the Skytango app, and you’re only visible to clients if you choose to be. 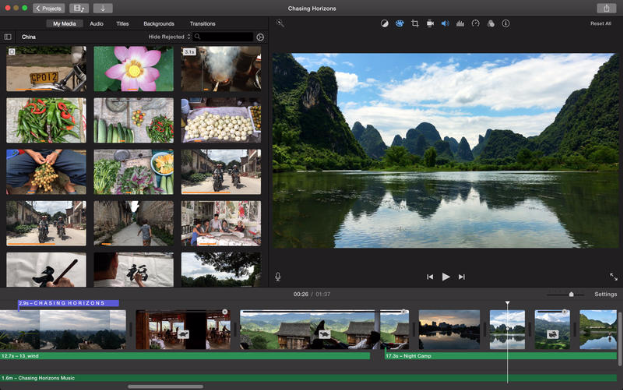 Another feature that got me interested in Skytango is that they have more than 100,000 audio tracks to choose from for your videos. Looking online for the right copyright-free music for your drone videos is always a hard task, so it’s a great convenience to have this huge amount to choose from. You also get 95% of the final sale of your service. Skytango says that they keep 5% to cover credit card transaction fees and download fees. 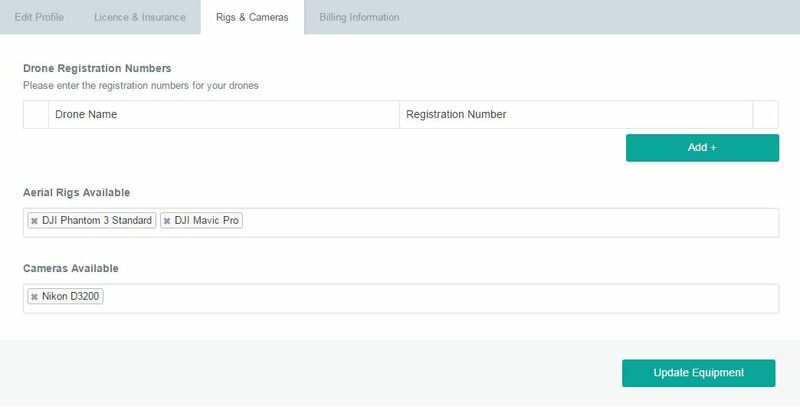 Setting up your profile is as easy as it gets – you enter your billing information (so you can get paid), register your equipment (you can list both drones & cameras), add your license and insurance details, add your demo reel or some other work samples and you list your available locations, so customers can find you. And that’s it. Then you simply wait to be contacted by a client and you’re ready to go and earn your first money with your drone. If you are licensed and sign up for a yearly account you can apply for insurance through Skytango’s partners and get 10% off your annual premium. This should almost cover the fee of being a subscriber on this platform. 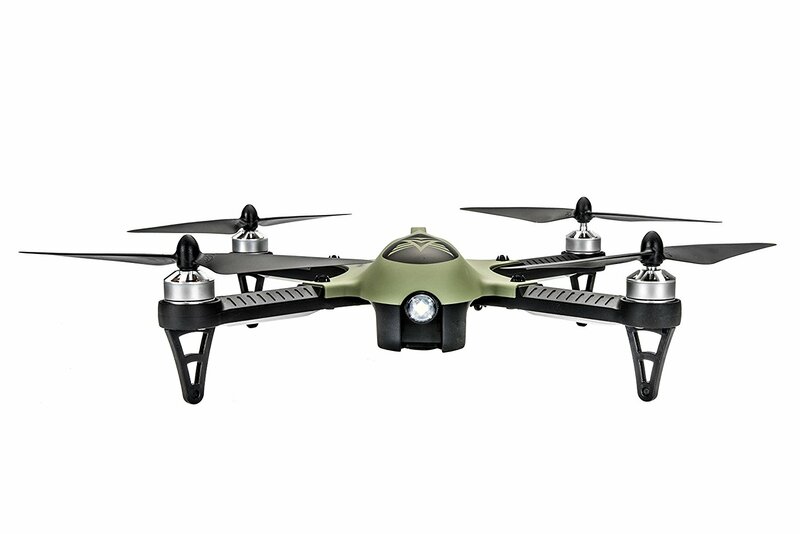 Last but not least, you get 3% discount on drone hardware sales from their partner Quadrocopter.com. You can sign up on Skytango as a pilot here. On another hand, we have Droners.io. 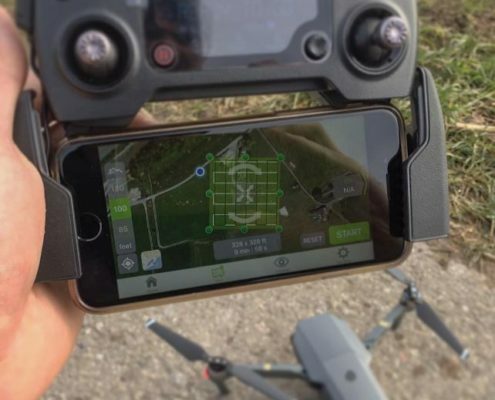 This online marketplace has been created to connect pilots of unmanned aerial vehicles with users who wish to purchase aerial services. The clients can post open requests to invite bids or proposals from pilots for custom services. You can post information about your skills and past projects in your profile as well as projects you feel comfortable working on, and submit bids or proposals in response to job requests. 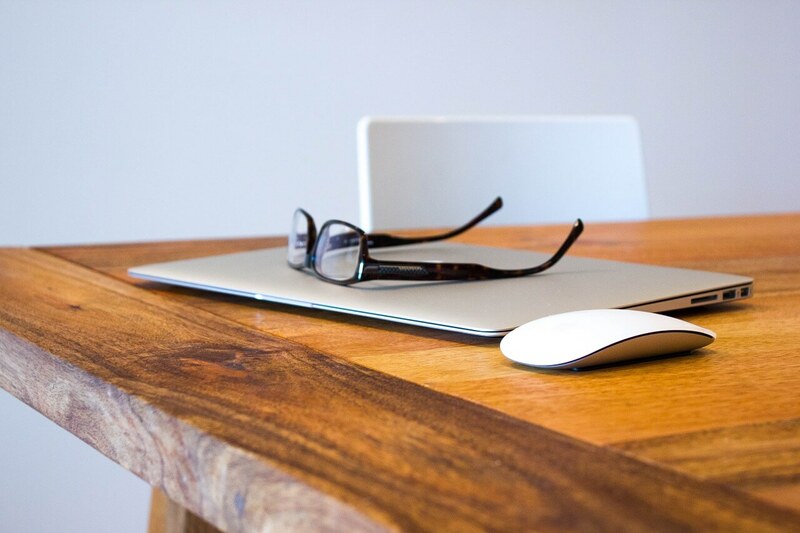 Once you’re interested in a job, you can submit bids that are either an hourly rate, or a fixed price. 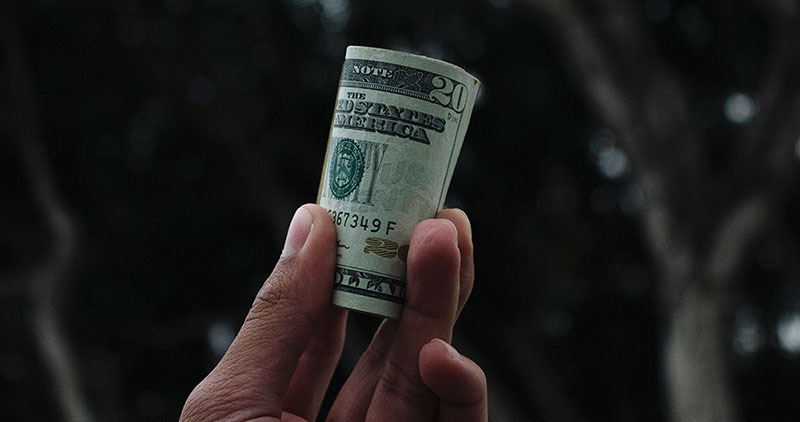 When you complete the job, you can mark it complete and the client will then have two days to review the work before payment is made through the platform. There’s a service fee equal to 10% of the total price you bill you client. You can apply for a pilot account and their staff will manually review each application before approving your profile to ensure you have obtained all the licenses required to commercially operate a drone. As you can see, earning money with your drone is not the easiest thing to do, but in my opinion it’s well worth it. The drone market is still relatively young and there’s a huge potential for growing. Surely there will be plenty of drone jobs which you can try out and see if you’re a good fit for the industry. If you truly want to become “big” in the drone business, you have to put in the work, just as in every other work area. So get your FAA license, setup your demo reel and start earning your paychecks! Plus, you know what they say – working hard in an area which you love doesn’t seem like work if you truly enjoy what you’re doing. 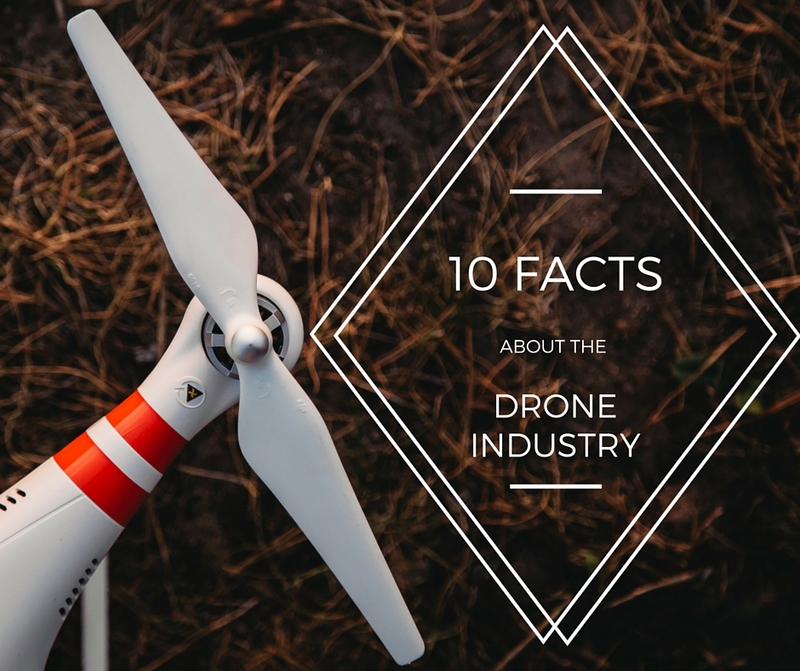 I hope this article has been helpful for you and you’ve gained enough knowledge to start pursuing your career in the drone industry. Let me know in the comments below if you have any questions and I’ll try to answer them ASAP. Thank you for reading, blue skies and safe flying! This is a guest post article by Ryan from TheHighTechHobbyist. 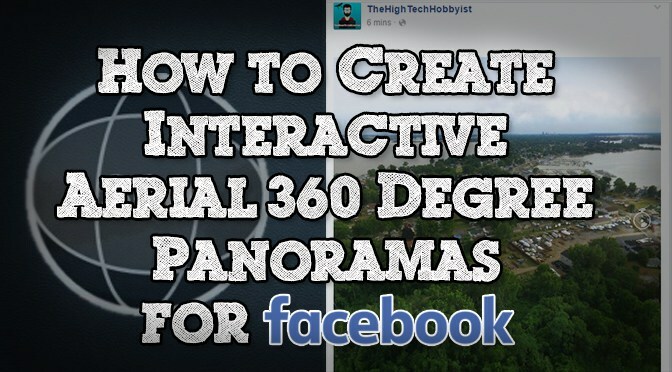 Learn how to achieve the best looking 360 degree interactive panorama for your drone shots.